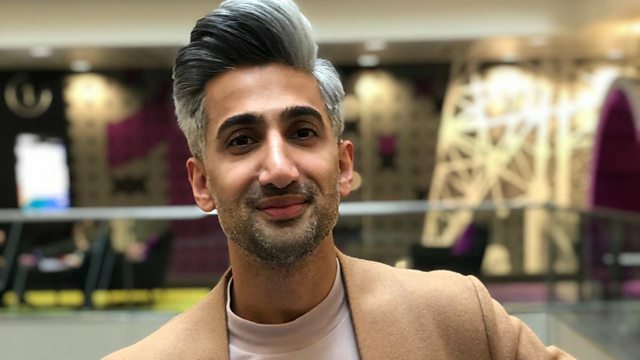 Tan France has explained to BBC Radio 5 Live why he doesn't criticise fast fashion. Queer Eye's Fashion expert gave his tips for dressing in a sustainable way, but also told 5 Live's Laura Whitmore he understood why people chose to wear cheaper clothes. This clip is from 5 Live's Must Watch.